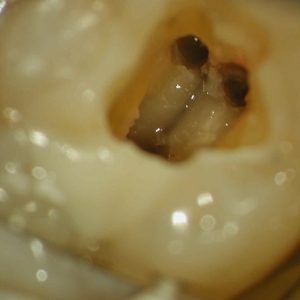 A case report in which surface glass-infiltration of the intaglio of monolithic zirconia restorations was used to increase adhesive bond strength. 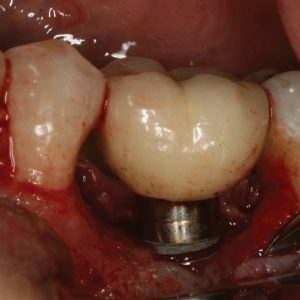 This technique allows the use of zirconia for a wide range of conservative treatments where adhesion is required for retention. 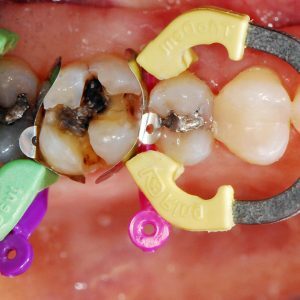 This article is peer reviewed and available for 2 hours of CE credit.